Choob is gaming slang for a high-level player that acts like a noob, or "a newbie," to annoy or disrespect other players. 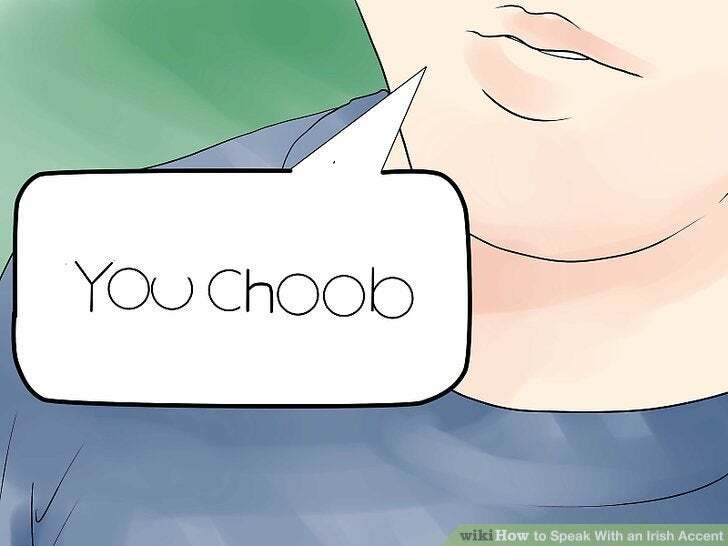 Choob also represents a British, Irish, and Scottish English pronunciation of tube, which can refer to the subway or serve as a mildly offensive insult for a "stupid person." It's probably best if you don't tweet from a position of abject ignorance of the subject you're tweeting about, it just makes you look like a bit of a choob. Politics and being a lawyer are the only two jobs I think where people instinctively dislike you, before you’ve opened your mouth. You’re almost starting a step back. You need to prove you’re not a choob, basically. Democracy only works when you’d got education beside it. Where does choob come from? The slang choob is closely associated with the MMORPG fantasy game RuneScape, first released in 2001. 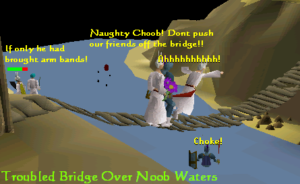 The slang choob is recorded by 2006 in a RuneScape handbook, and may be a blend of choose and noob, or a new, unskilled person in an online community. It may also be intended to sound funny. 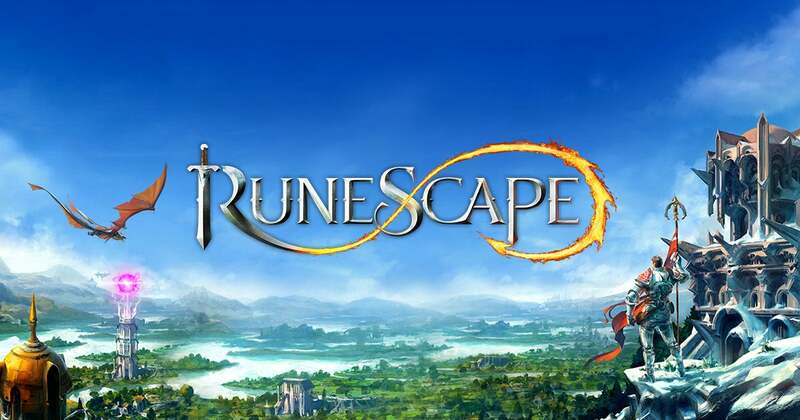 RuneScape became notorious for people scamming one another for gold in the world of the game as well as players being extremely annoying to new players. This is the essence of being a choob. Other such choob behaviors including constantly asking for help or pushing the game’s sprites into structures. 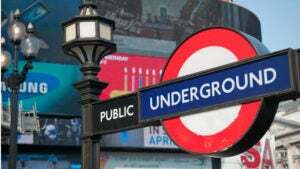 Elsewhere in slang, choob is a spelling based on the British, Irish, and Scottish English pronunciation of tube, as the London Underground, popularly called the Tube. In these dialects, tube, pronounced as choob, is also an insult for a “stupid person” (hollow, like a tube) evidenced since at least 1997. Choob appears to have lost much of its currency in the gaming community, with troll the more common term now. … or poking fun of friends in Glasgow. Don’t go calling some random guy at the pub a choob or you might get into a brawl, you’ve been warned.